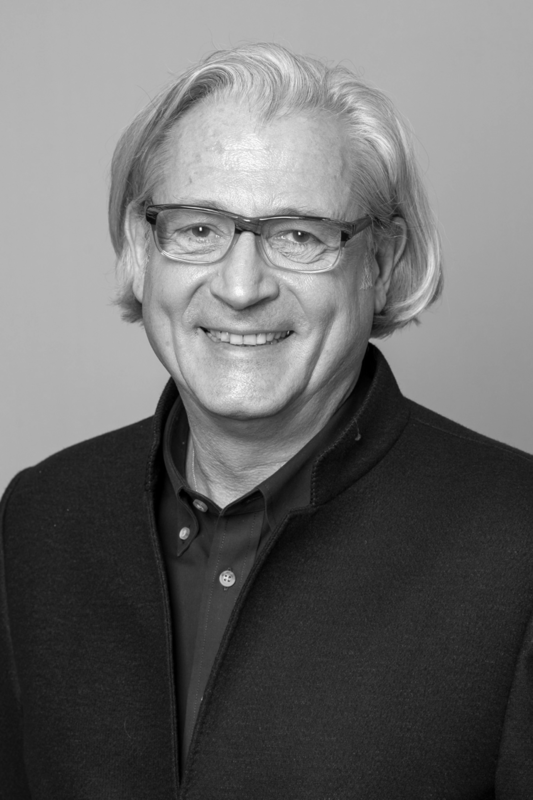 In 2019 Nicholas was appointed Chief Network Development Officer for Dentsu Aegis Network. West, overseeing all financial operations in the Americas and Europe. In 2012, his role expanded to all global operations when he was named CFO of Dentsu Network. In 2013, he was named Director, Member of the Board of Dentsu Aegis Network, and Executive Advisor, Global Finance & Operations of Dentsu Inc. Most recently, he led the development and execution of the M&A strategy to extend the footprint of creative agencies across DAN, particularly to facilitate the servicing of global creative AOR wins. Prior to Dentsu, Nicholas held CFO positions, domestic and international, at Grey Global Group, Euro RSCG, Ogilvy NY and CPX Interactive. Nicholas has experience in strategic reorganization, ongoing financial management, mergers, acquisitions and integrations operations throughout the Americas, Europe and Asia.